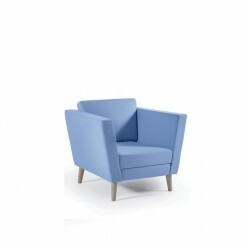 The Melody seating range excels as a reception range or lounge seating for breakout and leisure. Modern seating to create unique settings. 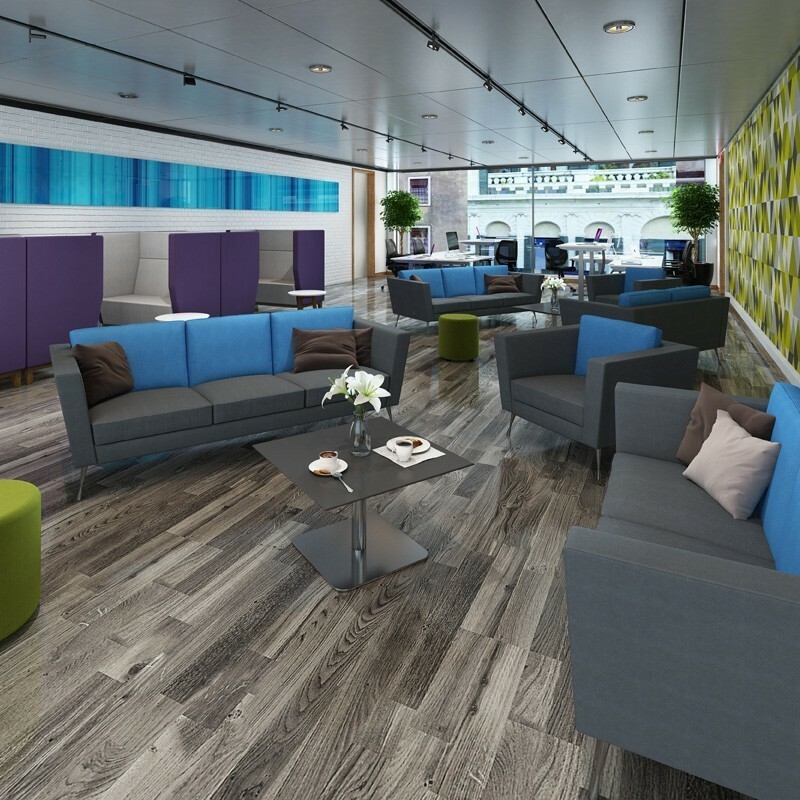 Excels as a reception seating range or lounge seating for breakout and leisure.